The Latest News | Wipe Easy Tablecloths - What new designs have we got this week? What new designs have we got this week? Wipe Easy have taken delivery of some fabulous new designs. 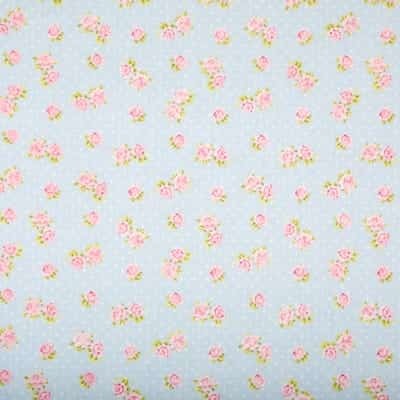 Browse these lovely designs of oilcloth called Antique Lavender and Victoria Ballad Blue. 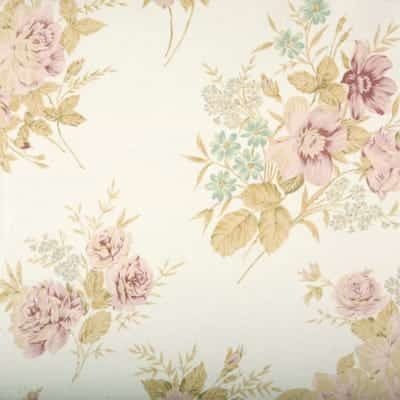 They are from our luxury range and offer a soft drape effect. I fancy ordering the antique lavender myself! I just might have one for my table it looks so lovely.